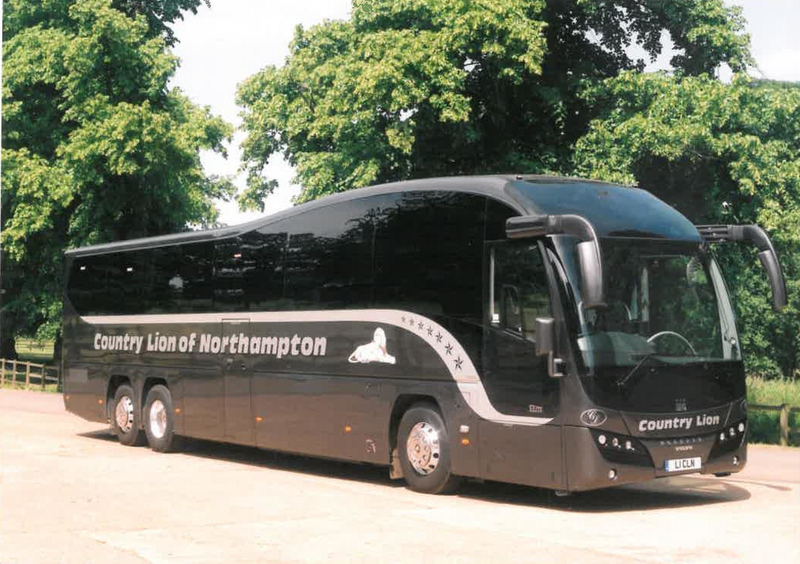 Country Lion is a Northampton based Coach Hire and Self Drive Vehicle Hire company. very proud of its heritage established in 1966. 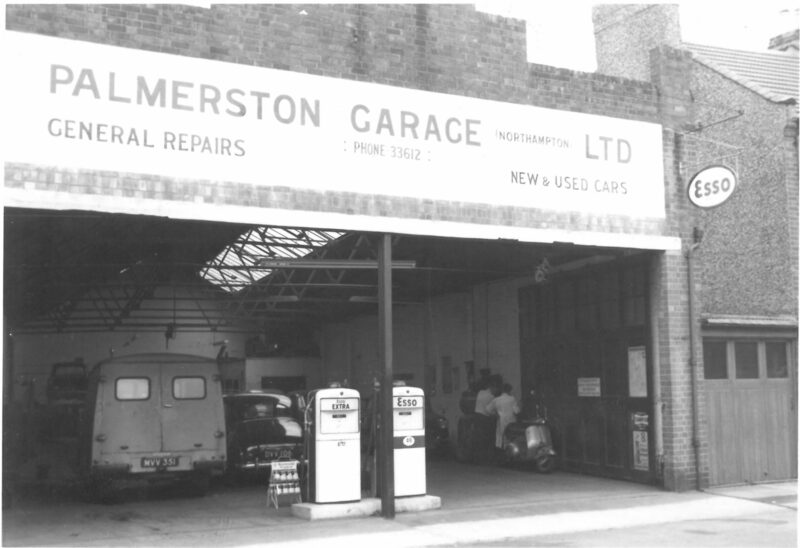 In 1966 John Bull was the proprietor of Palmerston garage in Northampton, a typical general service station selling fuel, repairing and selling motor cars. 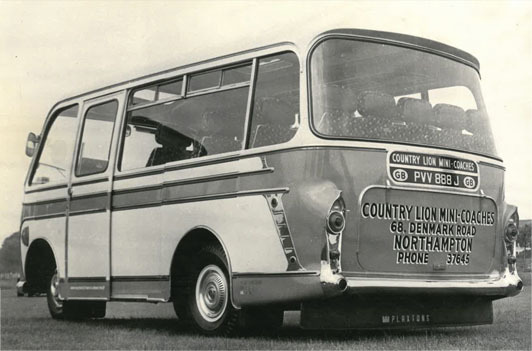 In October of that year, John took the plunge into the travel industry buying a small company of 6 mini-buses called Country Lion. 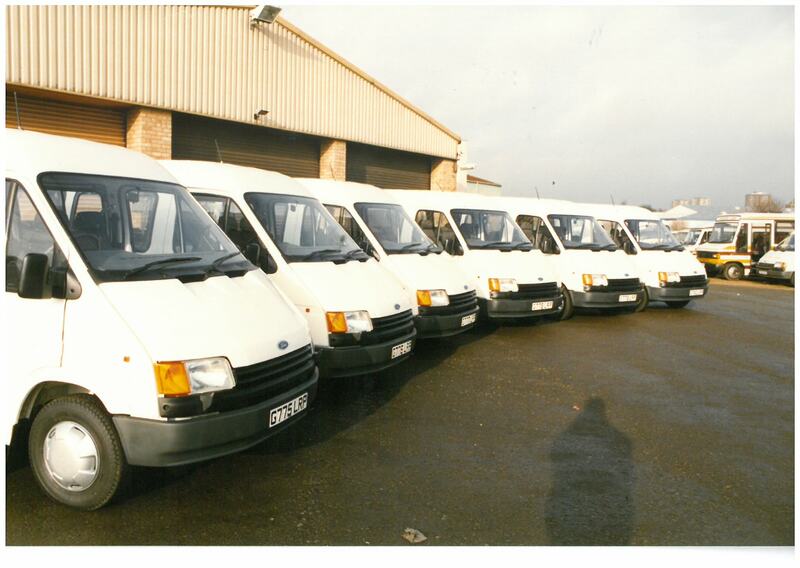 This grew quickly and Country Lion purchased the new and modern Ford Transit and changed the business colour from green to bronze and white. 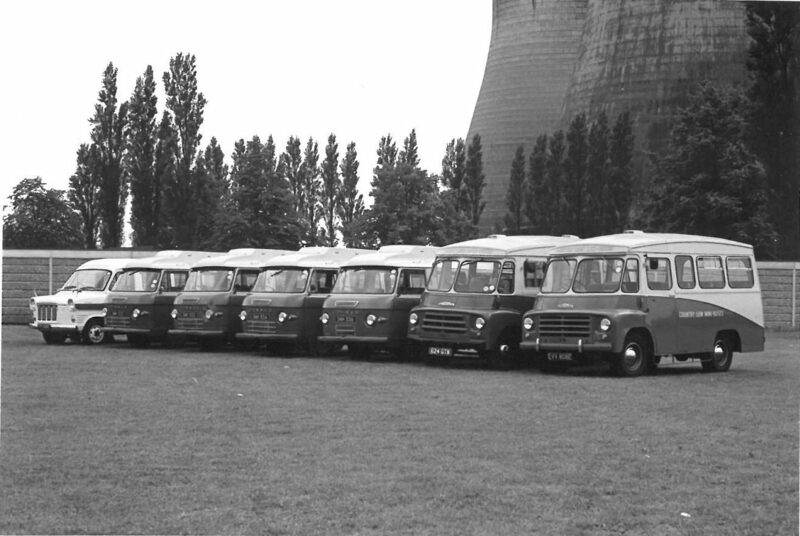 In 1971 The first new mini-coach was purchased, a Bedford Plaxton. 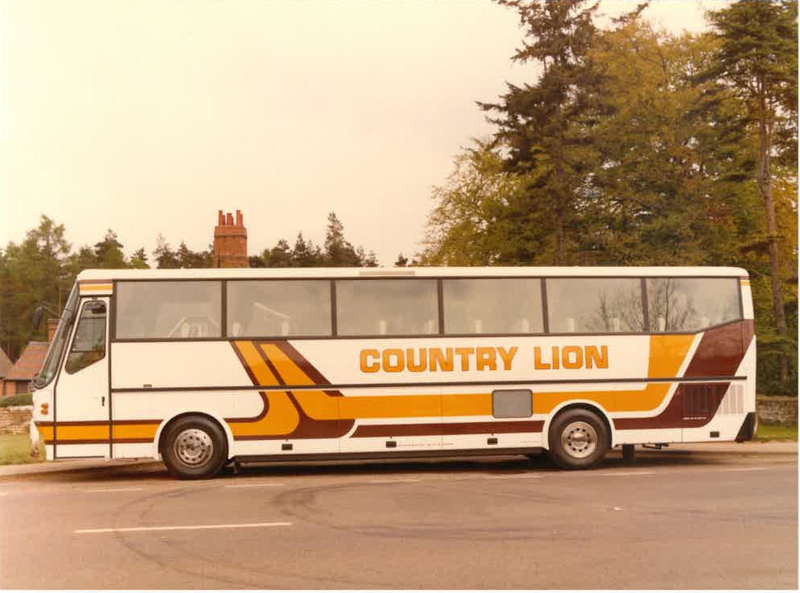 Plaxton and Country Lion have had a positive relationship from that day to this, still supplying many of our premier travel coaches. PVV 888J is still in service with Empress Coaches https://www.empressclassics.co.uk/pvv888j . The company continued to grow with the purchase of several more mini-buses and expanding into large coaches for the first time with the purchase of three vehicles from Overstone Coaches. This was a busy decade for the company, starting with a move to purpose-built premises in St James Mill Road, Northampton. The Purchase of the first truly executive coach was purchased, a Bova Futura. This vehicle had a toilet, video, tables, and a driver bunk. A purchase on a par with that of PVV 888J. This was the decade that saw the company branching out into the Self-Drive vehicle hire industry, which became a successful part of this now thriving business. A decade that saw Brittains Coaches being purchased and being brought into the fold of Country Lion, a total of eight vehicles in all, bringing the fleet up to 40 vehicles. This decade saw the start of a long term relationship between the company and Northampton’s top sports teams. We are very proud to provide the transport for Northampton Saints Rugby Football Club, Northampton Town Football Club and Northamptonshire County Cricket. 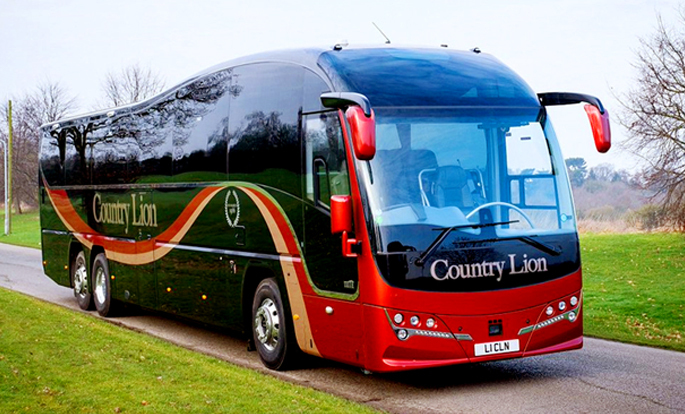 Country Lion expanded the premises, purchasing another building and extra land next to the existing yard, allowing further expansion of both the coach and self-drive fleet. In 2006 the company further expanded when Country Lion purchased Cloud Nine Holidays, specializing in coach holidays for the over 50's. Country Lion increased investment in several more executive travel vehicles. The decade started with the tragic loss of the company’s founder John Bull. John was a true entrepreneur and visionary, his loss was huge to the business but with the substantial foundations he had put in place the business continued to grow under his families guidance. One of John’s last decisions before his short illness and probably one of his finest was to purchase new premises including offices and workshops at Brackmills Northampton. This has allowed the company to continue to grow and has seen the introduction of the commercial vehicle testing bay. Cloud Nine Holidays has itself branched out doing day trips for all. In 2018 the company has been awarded Earned Recognition by the DVSA, only 18 coach companies in the country have been awarded this privilege, Country Lion being a founder member. This scheme recognizes the efficient safe running of transport companies. Country Lion continues to grow to have a fleet of over 50 coaches including 3 Super Executive coaches. Cloud Nine continues to be a thriving holiday business. The business is still very much a family business being run to the high standards and customer service as always. We are dedicated to giving the highest service quality. Continually investing in top end vehicles, running a safe, effective and efficient business to serve our customers. Today Country Lion employs over 60 highly motivated and professional staff, who are trained to the best standards to ensure exceptional customer satisfaction.